The last couple of days have been quite light in terms of sightseeing as we are just ticking off states/passing through places at the moment, but we’ve still seen, and eaten, some cool stuff! In Oklahoma City, Ewan had a hilarious mental breakdown when he found out that parking was 50 cents more expensive per hour than we had expected (even though we’d only planned to park for 2 hours) and thankfully it turned out that 2 hours was just about enough time anyway! 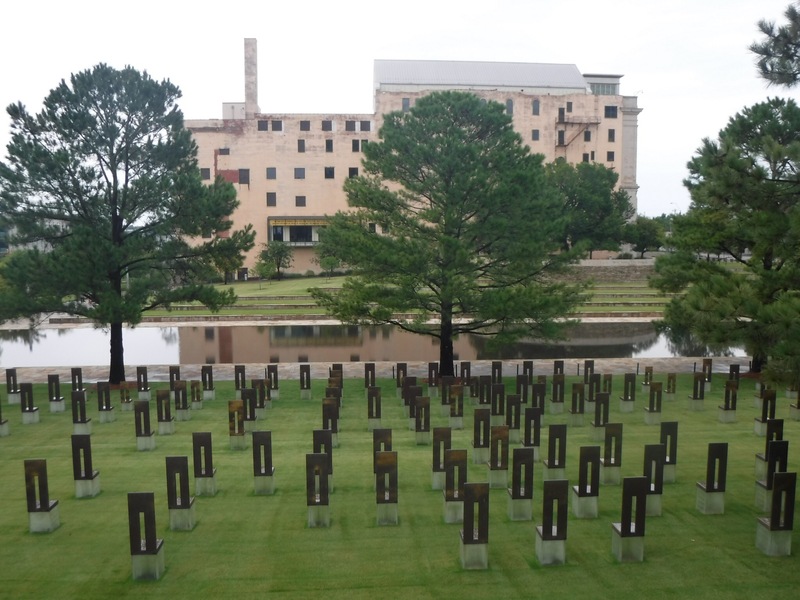 We first visited the eerily beautiful Oklahoma City National Memorial that honours the victims of the 1995 bombing. It was incredibly moving and I encourage everyone to visit if you’re ever near the area. parking, we headed out of the city for dinner and came across a Chili’s. Once seated, I explained my dietary requirements to the waitress. She was SO good and gave me a full allergen breakdown of every item on the menu, which even included information on cross contamination, meaning that I could make a safe choice for myself. 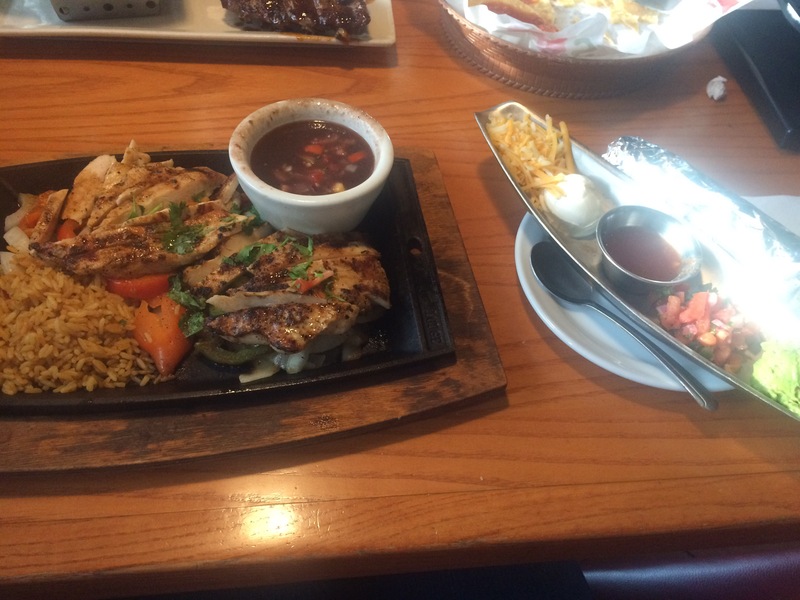 I went for the chicken fajitas with corn tortillas and I was not disappointed! The whole thing was cooked in garlic butter so tasted divine, and the portion was huge! Very impressed with Chili’s and their gluten free options. We went for a little swim in the hotel pool before bed, which was nice but it was probably the randomest pool I’ve ever swam in. Imagine you’re in a dingy indoor car park and you come across a hole filled with water surrounded by a couple plastic chairs… that was the vibe of our hotel pool. It was clean though! Today has mainly been a driving day, around 6 hours in total to Kansas City. Once we checked in, we went straight for dinner at a BBQ restaurant called Q39. It gets super busy and the parking is a bloody nightmare, but it is 100% WORTH IT. Literally the best meal we’ve had on the road trip so far, and the best burnt ends I’ve ever had. Their menu is annotated to show the gluten free options, and I was happy to see that almost all the meats and sides were gluten free. 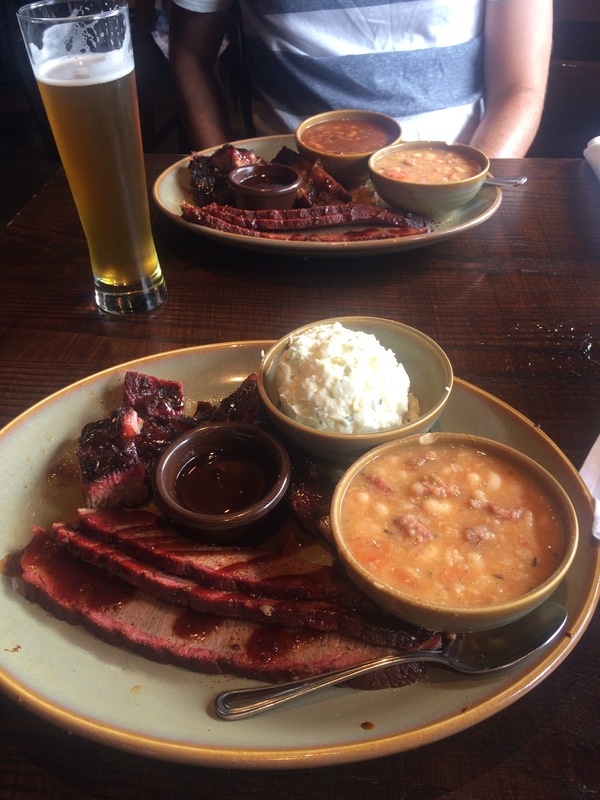 From the suggestion of our waitress, we both went for the brisket platter with an extra rib added. 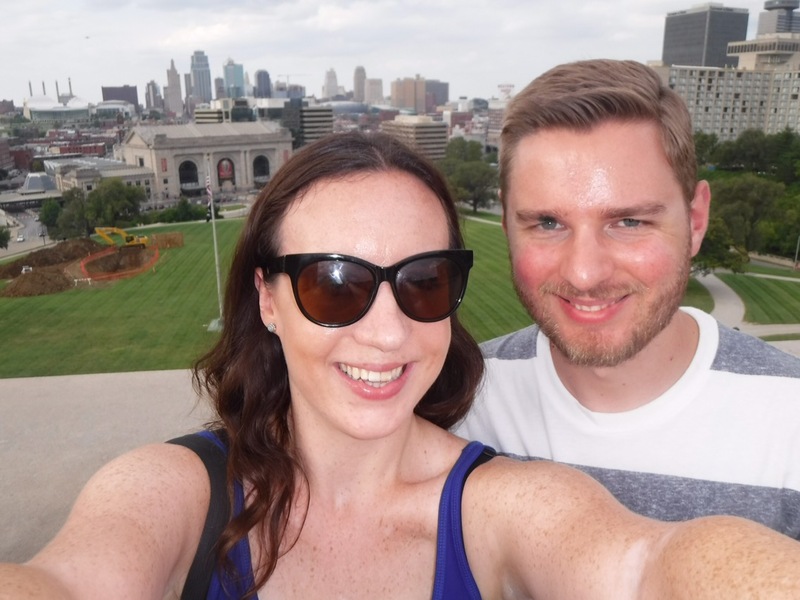 Honestly, I’m almost sad that we loved it so much because it means that one day we might have to come back to Kansas City… and there’s really not much else here! 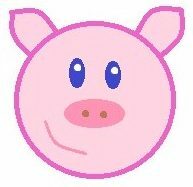 Fingers crossed we find even better BBQ at one of next stops. Note: Q39 also offer 3 varieties of gluten free beer, which I didn’t try because I think beer tastes like cats piss, but this is yet another reason why this place is amazing for coeliacs!